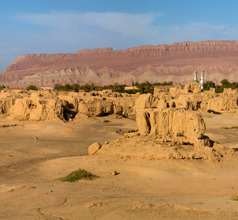 Gaochang is an archaeological site near Turpan, Xinjiang, China. The site is located in the desert. The remnants of a once glorious and rich city stand out even more in the bare and empty desert environment. The city is more than two thousand years old. 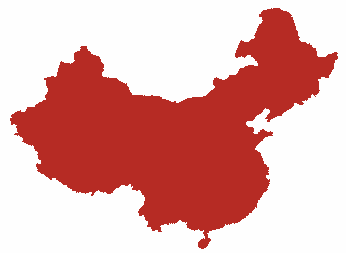 The founders were the members of the Han Dynasty. It was an important stop on the Silk Road. Despite the fact that the Gaochang city remnants are not well-preserved, the remaining segments witness its past importance and large scale. Since 2014, the Gaochang City Ruins are part of the World Heritage List.